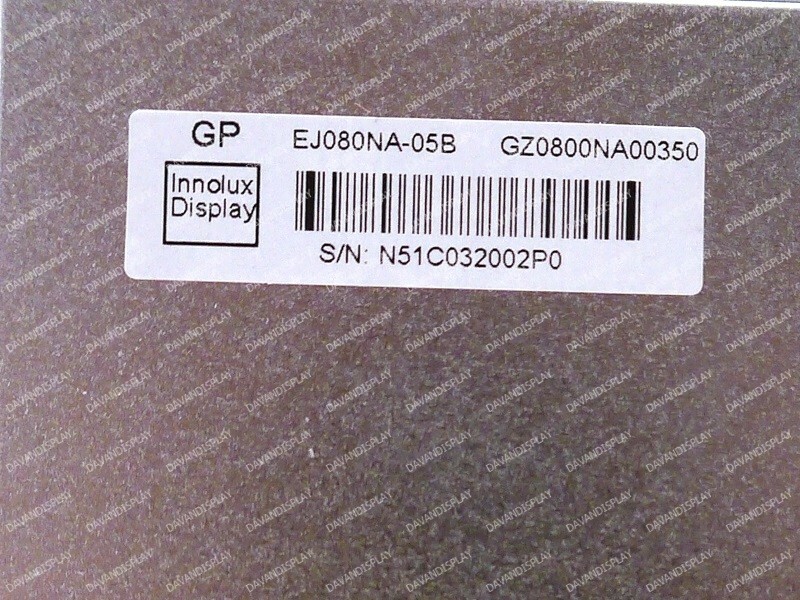 Innolux EJ080NA-05B 8.0" LCD display with a 800x600 resolution and an LED backlight. 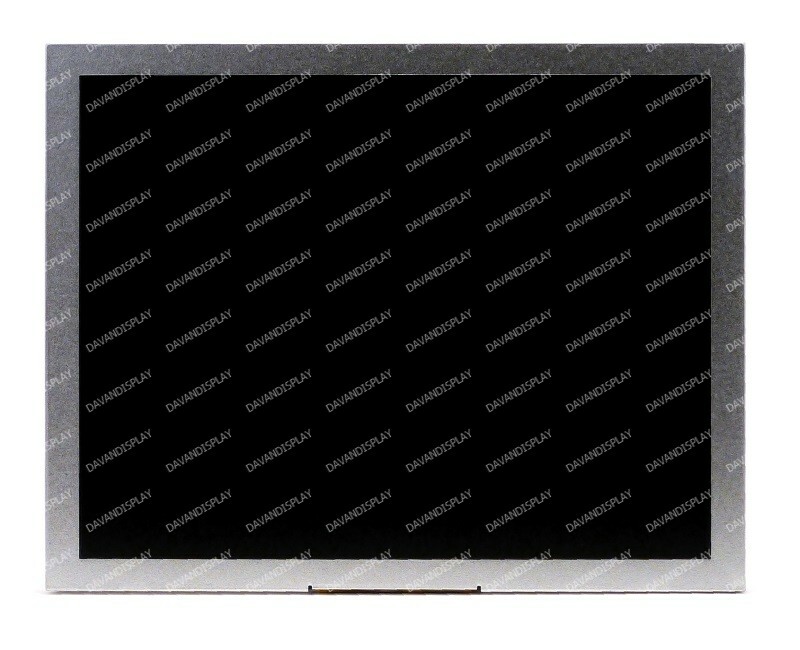 This display is commonly used for spare parts/equipment in many applications, including Hyosung model MX-4000W and NH-1800CE ATM machines. 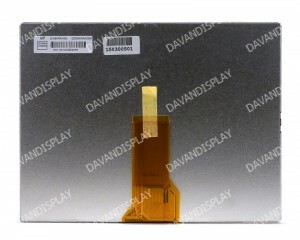 All of our EJ080NA-05B LCD displays are inspected per panel manufacturer specifications.